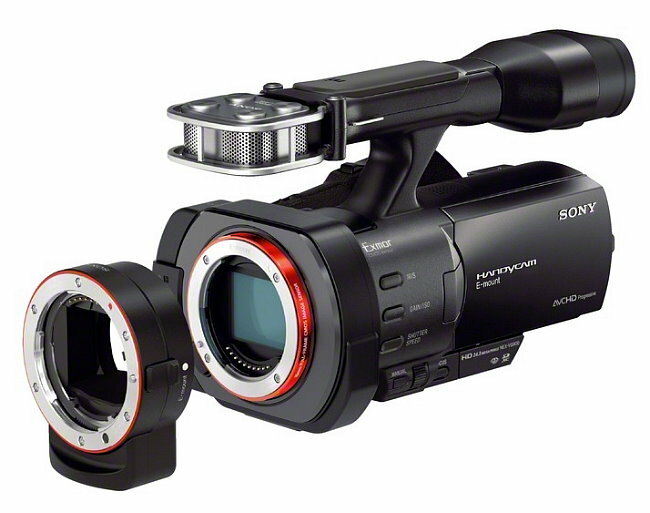 Sony has announced a new Interchangeable Lens Handycam Camcorder dubbed the NEX-VG900, and to our surprise, Sony opted to use a new 24.3 Megapixel Full Frame (35mm size) CMOS Sensor in it, offering low noise, high dynamic range and unprecedented Depth of Field Control in a Consumer Level Camcorder. On the surface, we suspect that the Sensor is the same one Sony is using in the new SLT-A99 and DSC-RX1, which is a pleasant surprise for photographers wanting the benefits a larger sensor provides. 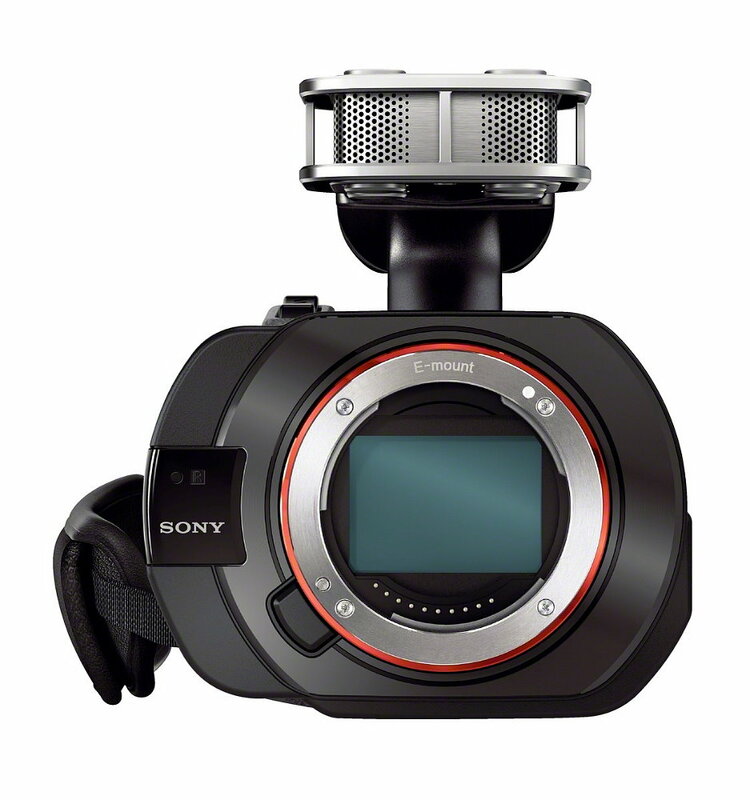 This new model comes with a huge array of features, and the ability to shoot video in a variety of different modes. It includes the ability to capture images at up to 24.3 Megapixels using a Full Frame Lens, and the ability to capture high quality video in various modes including the ability to use the latest AVCHD 2.0 60p mode, or allow the use of 24p for Cinematic use. 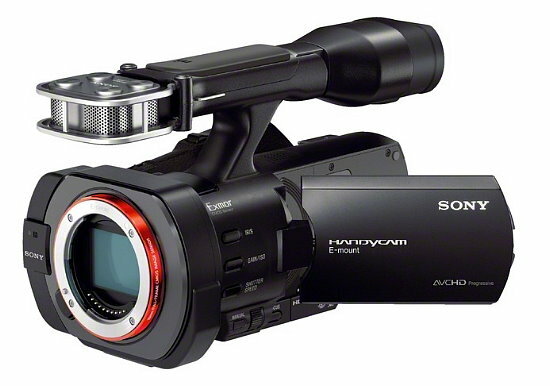 Sony has also insured Superior Audio capture with a Spatial Array Microphone. In addition, Sony is using a new Multi-interface Shoe to provide compatibility with accessories. We find it interesting that Sony opted to go with the same E-Mount found on consumer models using APS-C Size sensors for it's native lens mount. So, we expect to see some full frame E-Mount lenses appearing in the future to take advantage of the larger sensor size in the new VG900. 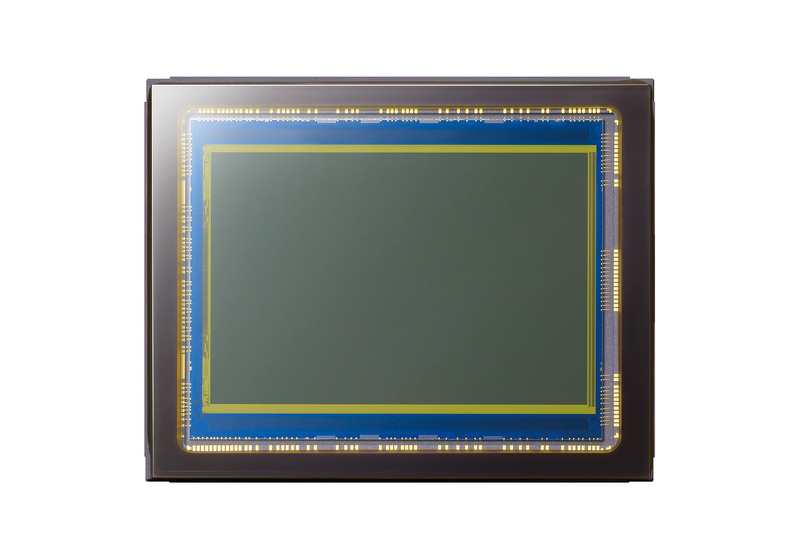 In the meantime, the new NEX-VG900 will automatically switch from full frame operation to APC-C mode when a lens designed for APS-C Size Sensors is attached, allowing still photos at 10.3 Megapixels via a cropped view. Sony will also include their LE-A3 Adapter with the VG900 body only kit, allowing photographers to use their full frame A-Mount Lenses with it to take advantage of this camera's full frame sensor size to capture still images at up to 24.3 Megapixels; a feature that will be appreciated by existing Sony Alpha dSLR owners, as a wide variety of high quality full frame lenses are already available from Sony in A-Mount. 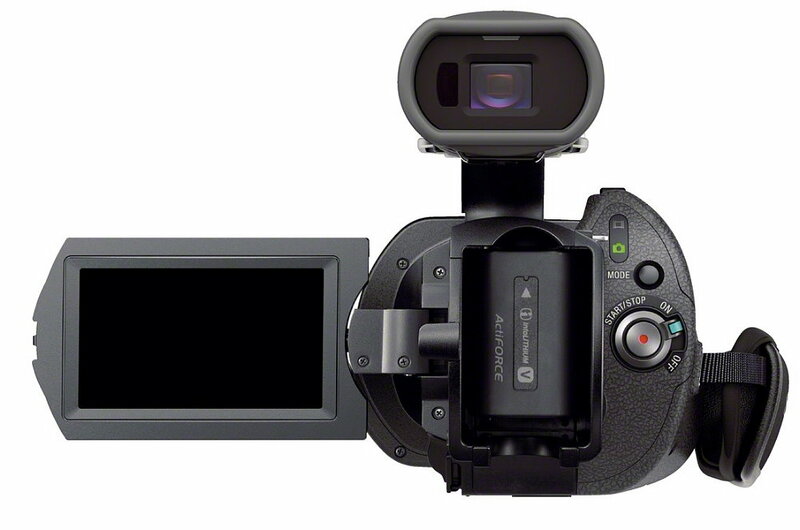 That makes the new NEX-VG900 appealing for both video capture, and higher quality, higher resolution still images using full frame lenses. The NEX-VG900 will start shipping in November (2012) in a body only kit that includes the LA-EA3 A-mount lens adaptor (so you can take advantage of lenses designed for 35mm cameras) for about $3299 USD.